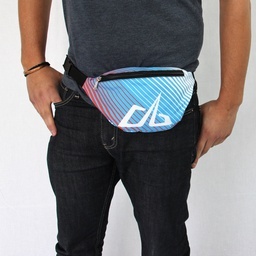 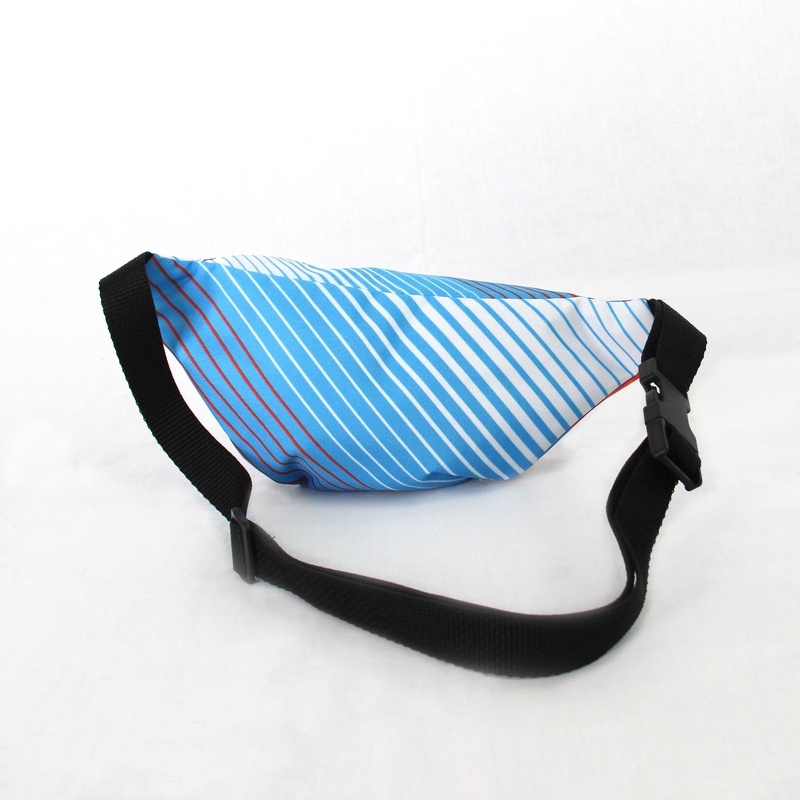 The official REVEL fanny pack is here! 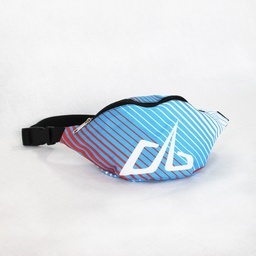 Carry all your necessities in this convenient fanny pack with the REVEL logo. Adjustable waist, plastic clip, one size fits all.